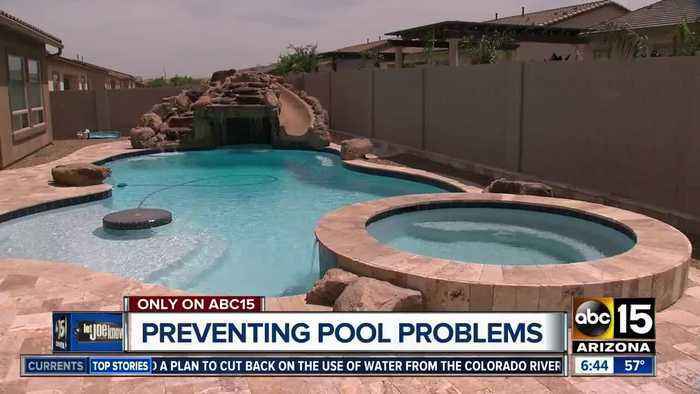 It's about to get hot and if you're looking to cool off with a pool this summer, you need to make sure to protect yourself. 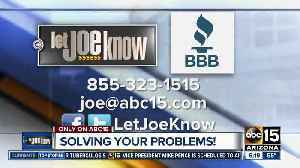 When you Let Joe Know about about your consumer problem, it not just Joe that's working on the case. Want to join the Let Joe Know team?